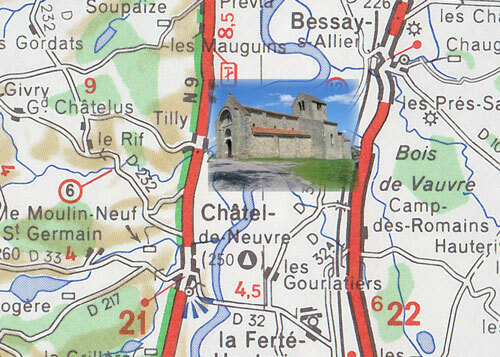 Châtel saw the birth of Aymar, the first known Bourbon. 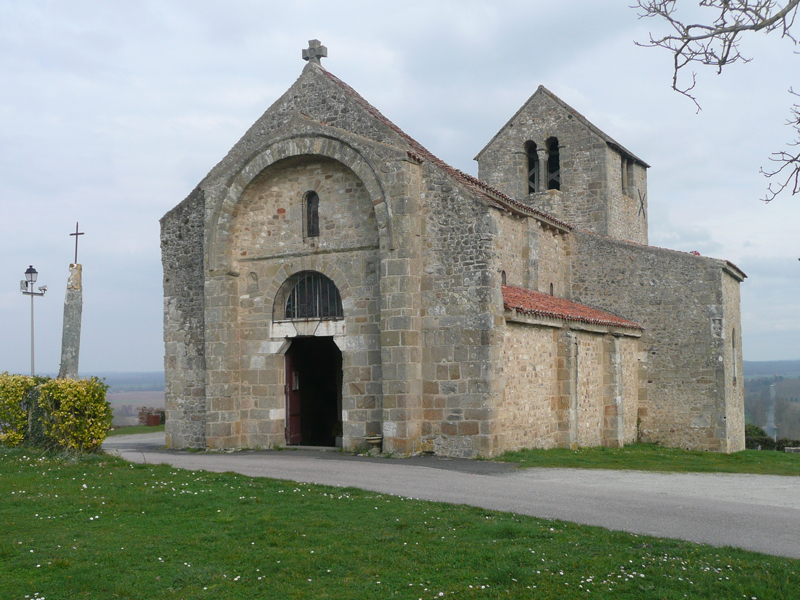 Its church, St Laurent, which from its promontory dominates the Val d’Allier, is one of the oldest of Bourbonnais. 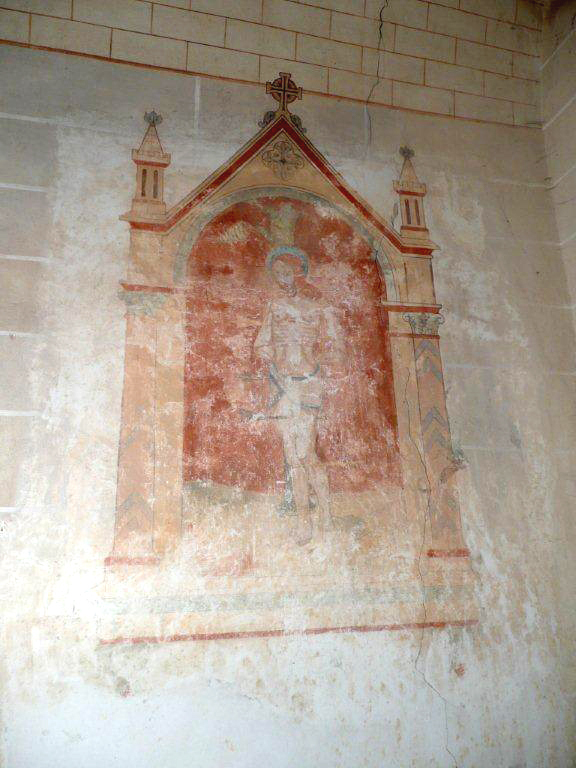 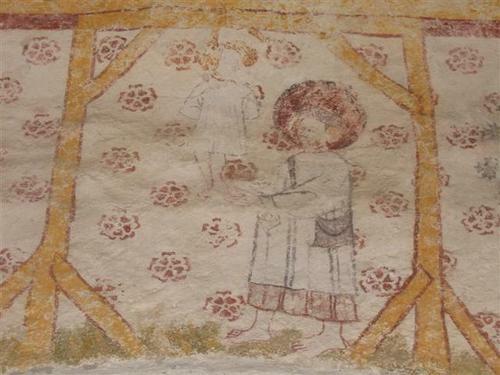 A Martyr of St Sebastion of a remarkable realism and dating from the XV century decorates the South Chapel.